Artist Biography by Marisa Brown for AllMusic. 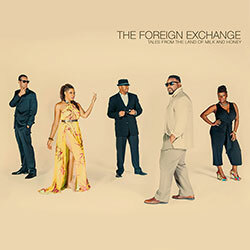 Representative of how the Internet can aid in creating music, the Foreign Exchange started when Little Brother rapper Phonte heard a beat on Okayplayer.com by Dutch producer Nicolay and asked if he could lay some vocals over it. Nicolay agreed, and the song "Light It Up" appeared shortly thereafter as the B-side to Little Brother's 2002 single "Whatever You Say." 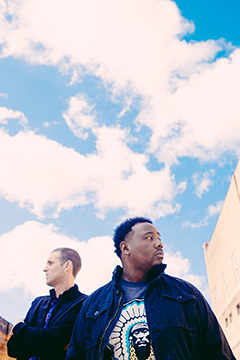 Relying mainly on instant messaging and email, the duo continued to work together, with Nicolay sending beats to Phonte, who would add vocals and send them back until they had enough tracks together to form an album. 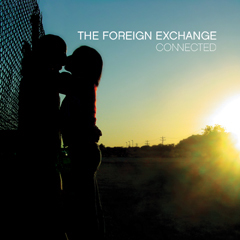 Not once during the entire process of making their debut, Connected, which came out in 2004, did the members of the Foreign Exchange speak over the phone or in person. 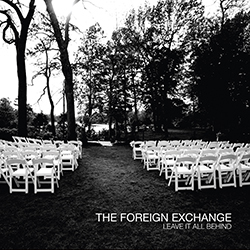 Leave It All Behind Due in part to an increasing production load, Nicolay moved to the States, and Leave It All Behind, the second FE album -- more R&B-oriented than the debut -- was recorded. Released in 2008 and featuring a handful of stunning videos, its lead single, "Daykeeper," was nominated for a 2010 Grammy in the category of Best Urban/Alternative Performance (and lost to India.Arie's "Pearls"). After assisting two of their associates, YahZarah (The Ballad of Purple St. James) and Zo! 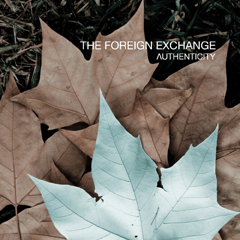 (SunStorm), with albums, the Foreign Exchange released Authenticity. 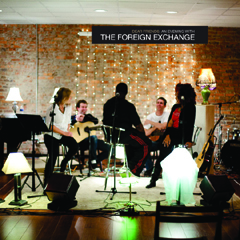 All three sets were issued in 2010 through The Foreign Exchange Music. 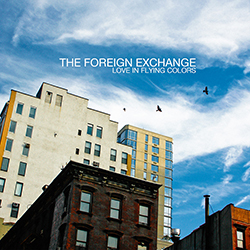 A DVD/CD set, Dear Friends: An Evening with the Foreign Exchange (2011) and a two-disc set of remixes and new songs titled The Reworks (2013) preceded the group's fourth studio album, Love In Flying Colors (also 2013). After a world tour and the release of Nicolay's City Lights, Vol. 3: Soweto -- an album inspired by the group's world tour dates in South Africa -- the group issued Tales From The Land Of Milk And Honey (2015), a diverse set co-produced by Zo! that incorporated throwback house, Latin jazz, and even a playful nod to funk legends Slave.